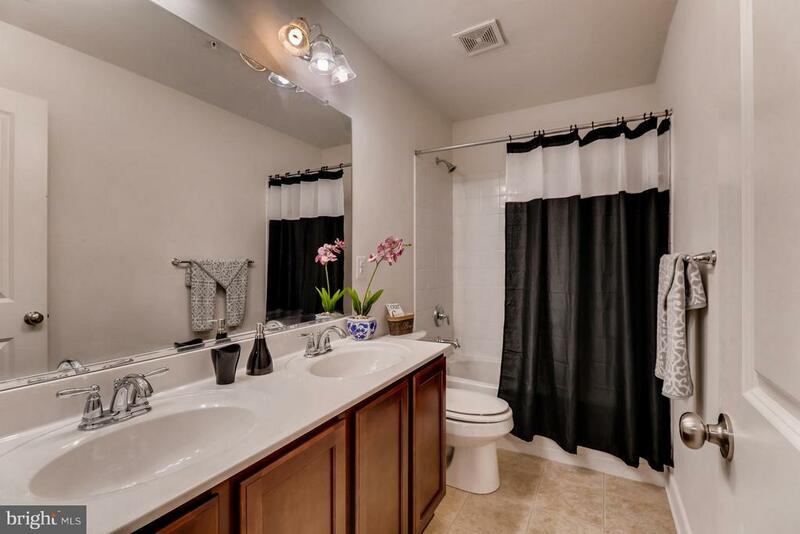 $15, 000 PRICE REDUCTION! 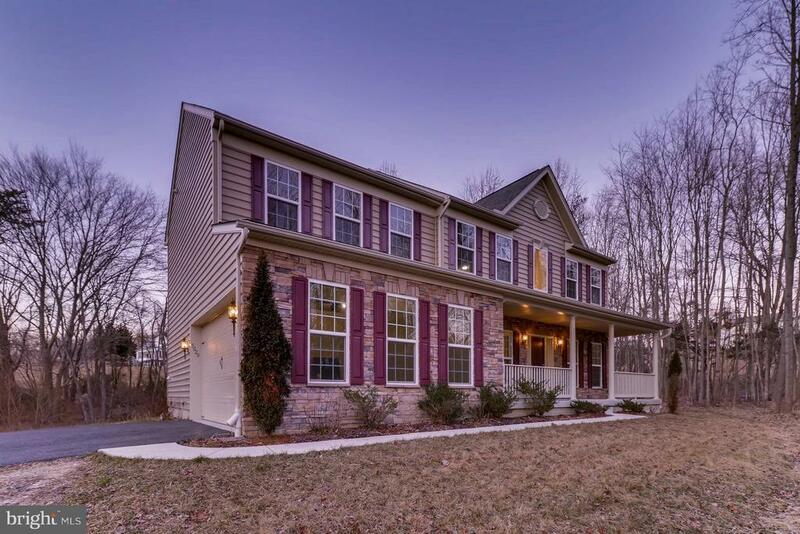 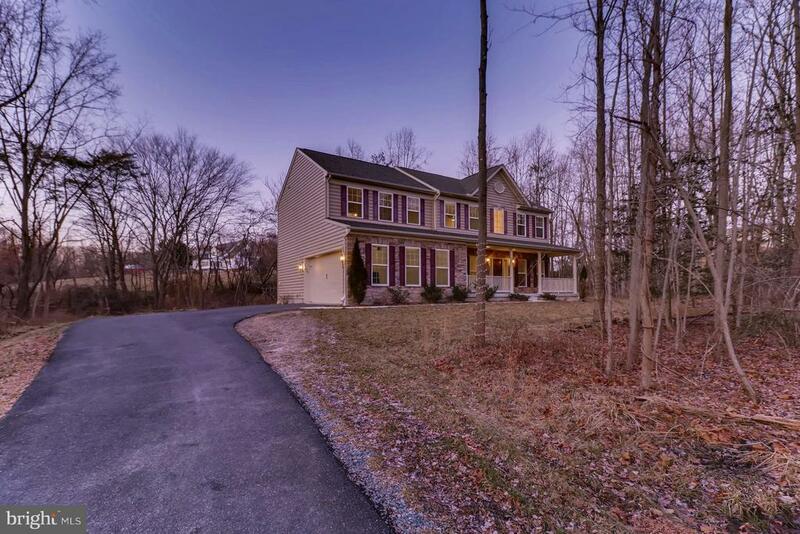 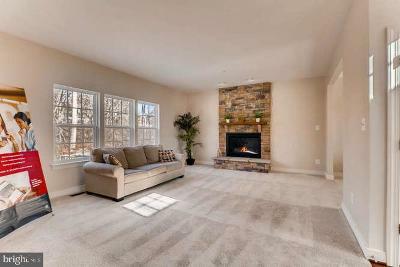 This is an absolutely stunning 5 bedroom/3.5 bathroom detached home in Perry Hall. 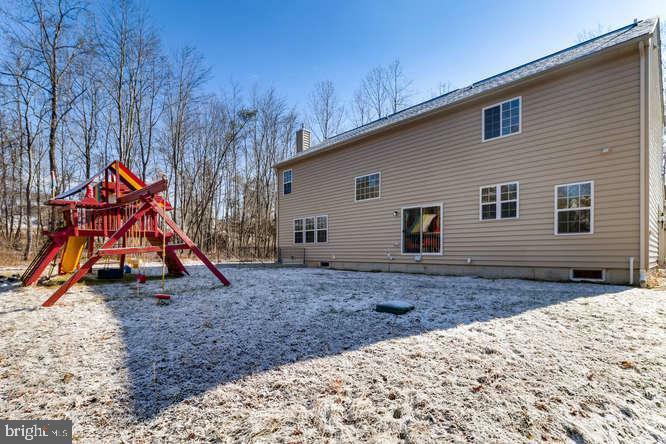 Sits on a 1.77 Acre lot and is secluded from the nearby roads. 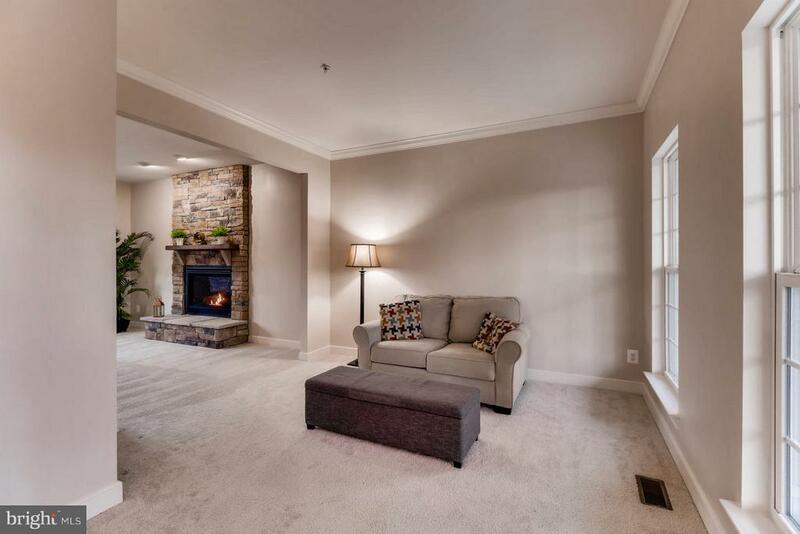 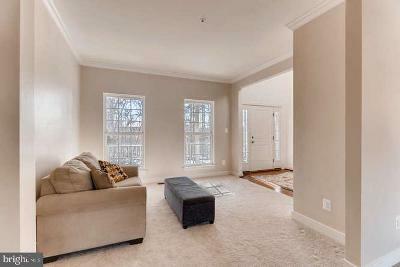 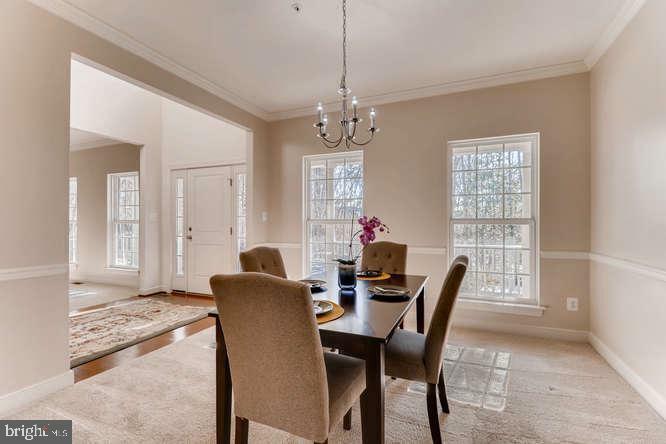 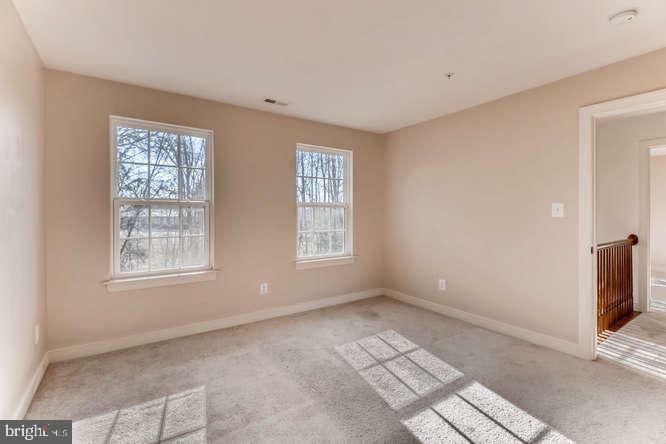 Walk in to a huge open floor plan with 2 story ceilings and tons of windows for natural sunlight. 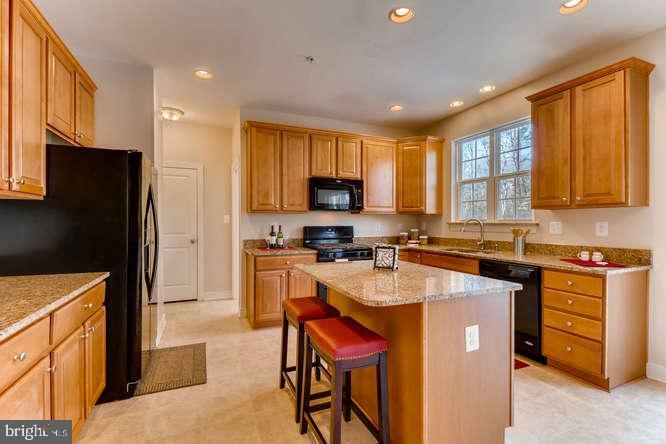 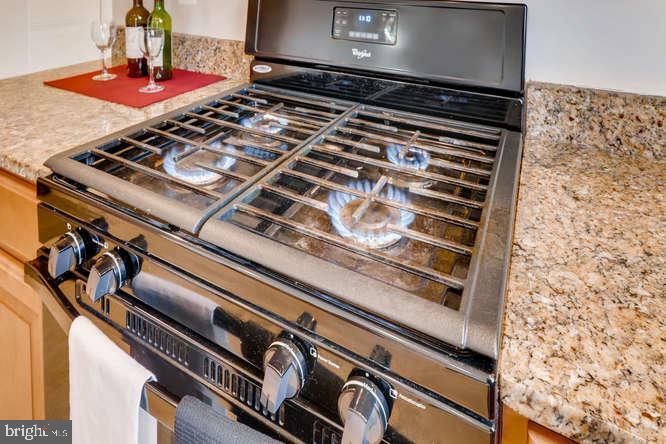 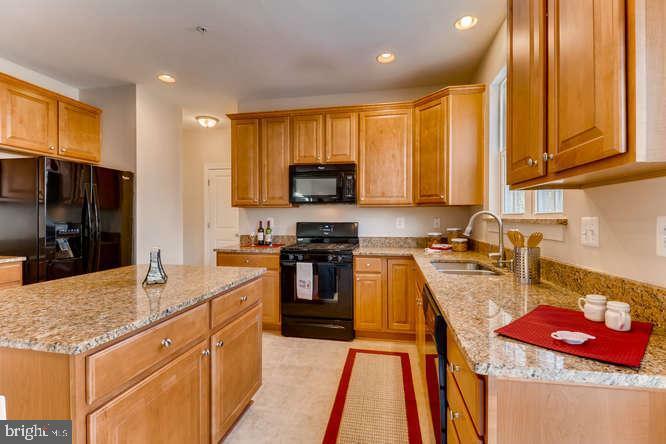 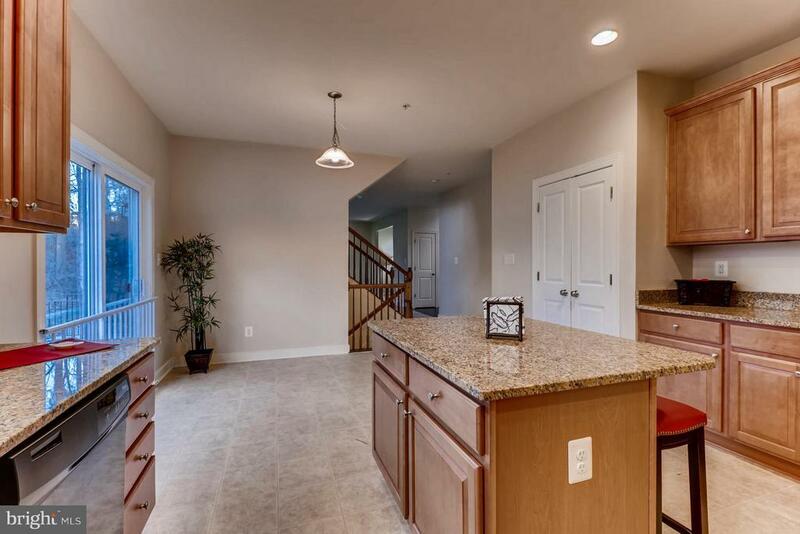 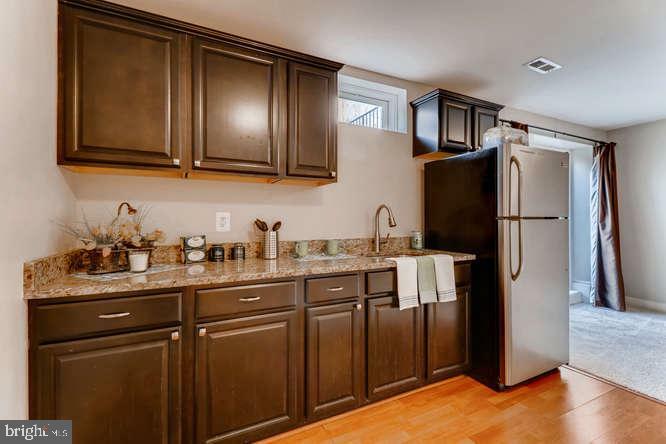 Spacious kitchen with beautiful granite counter tops, a large island, tons of cabinetry, and table space. 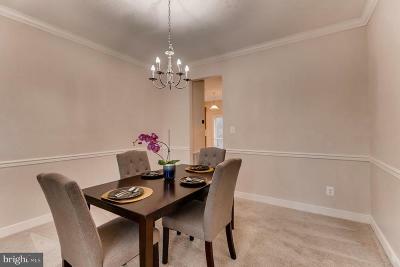 On the main level is a formal dining room off of the kitchen, very spacious living room to relax, and another gathering room. 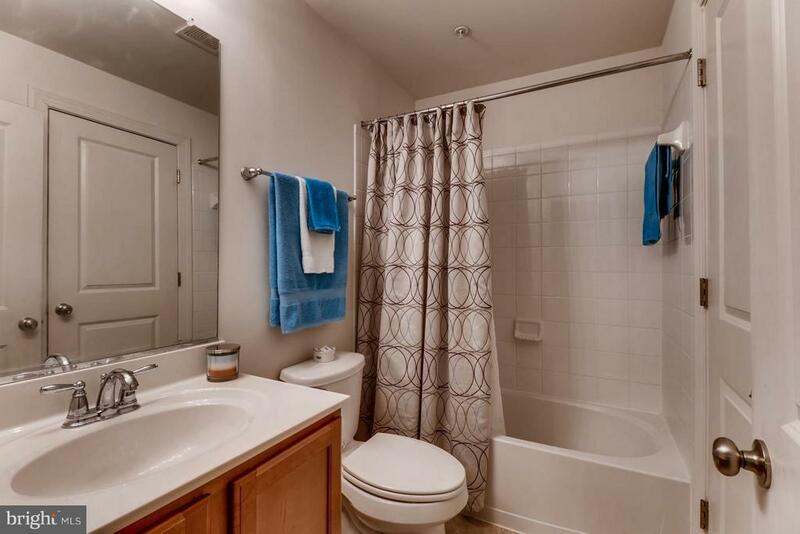 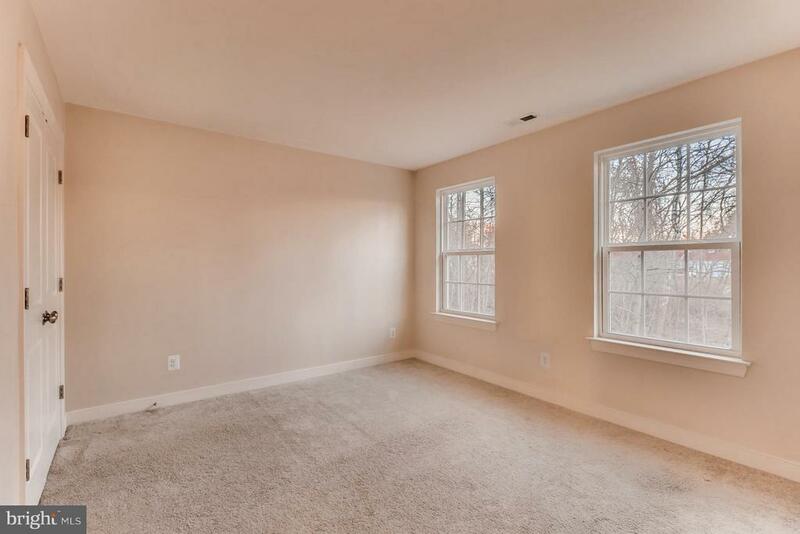 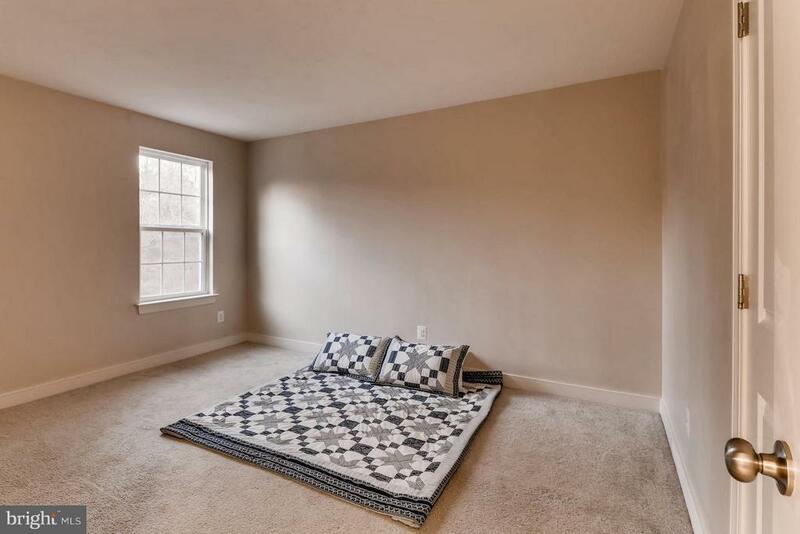 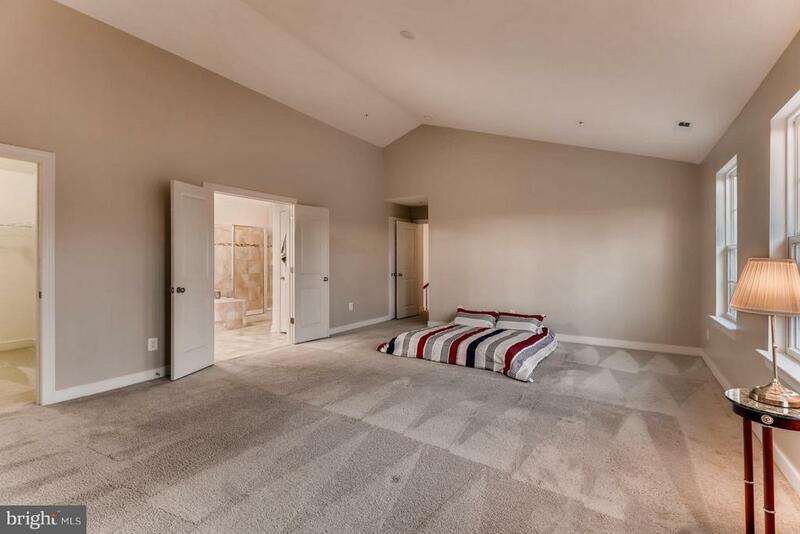 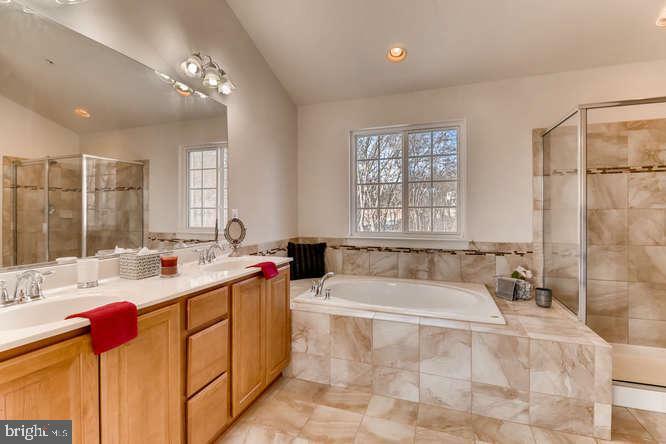 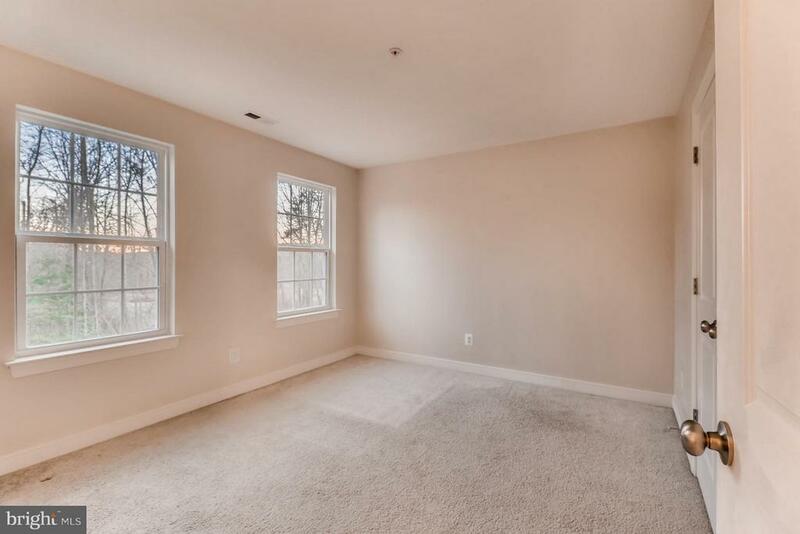 Absolutely huge master bedroom w/ 2 massive his and hers walk-in closets and a double vanity master bathroom, which also holds a spacious soaking tub and separate glass shower. 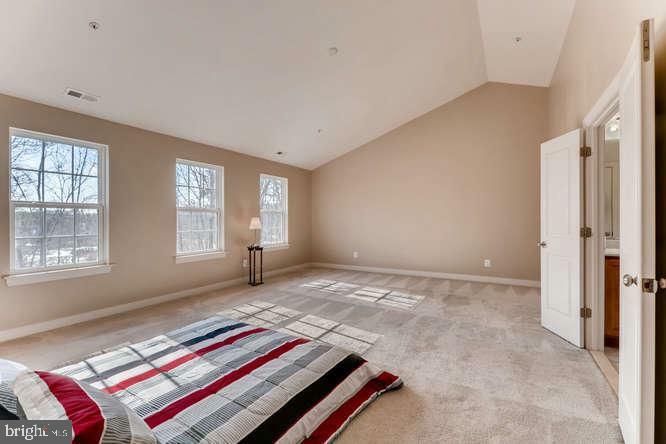 The upper level along with the master bedroom holds 3 beautiful extra bedrooms with plenty of closet space. 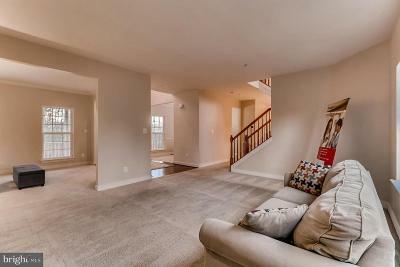 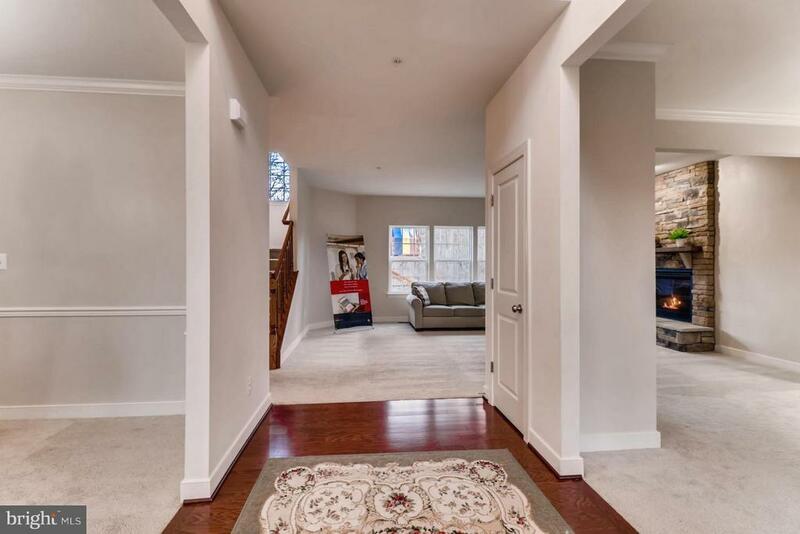 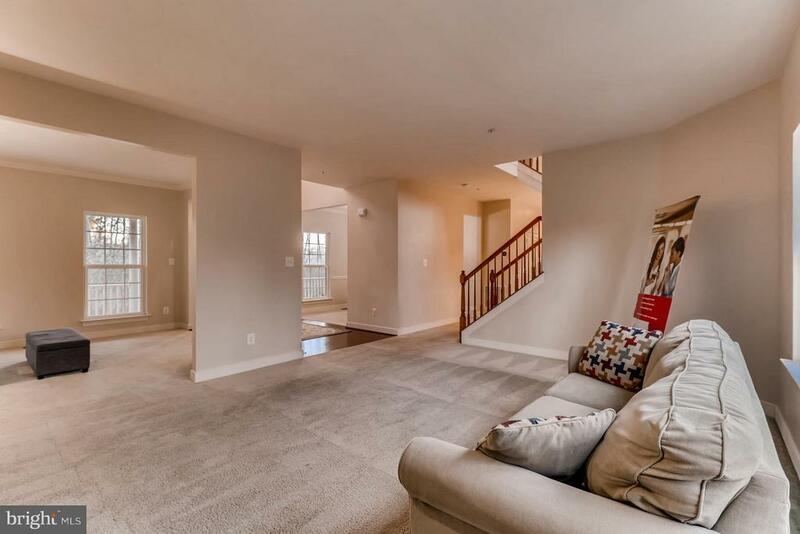 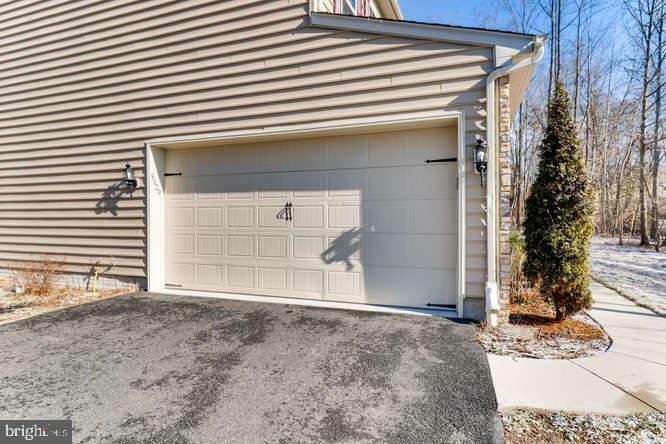 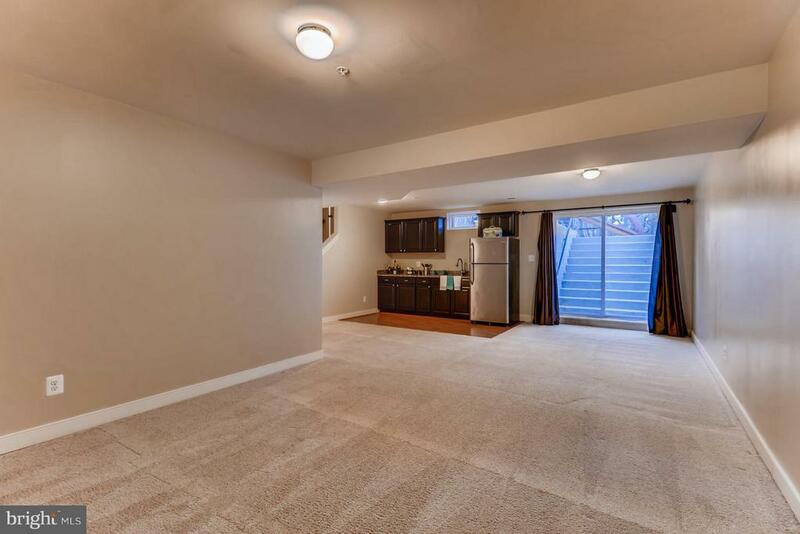 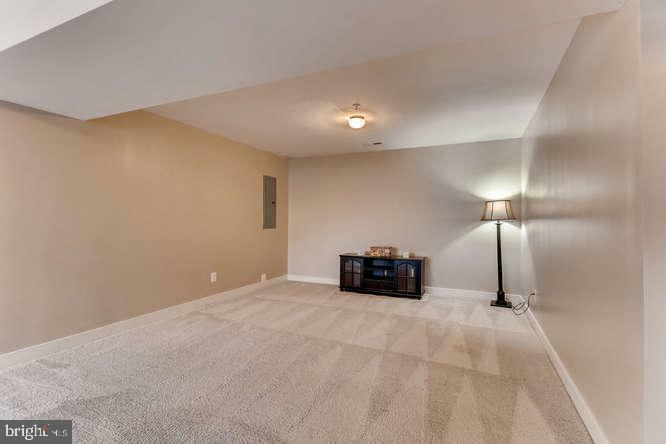 Ginormous basement with a fifth bedroom, huge utility/storage space, and a in-law suite! 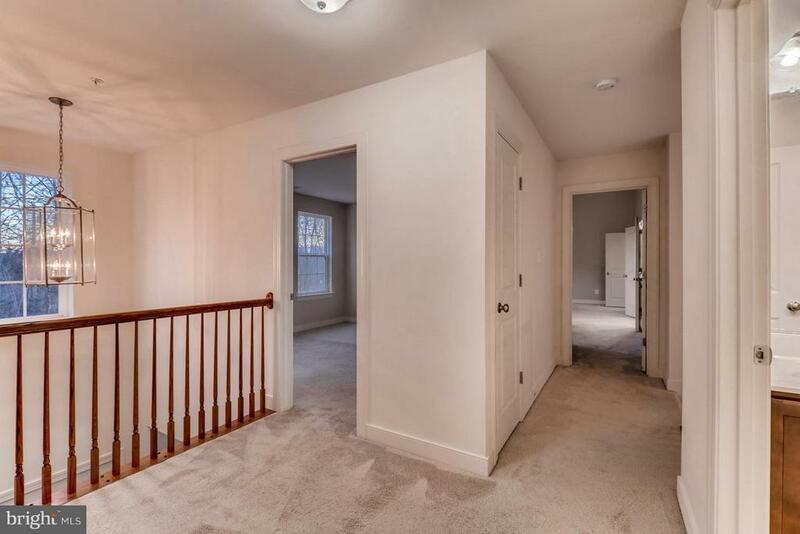 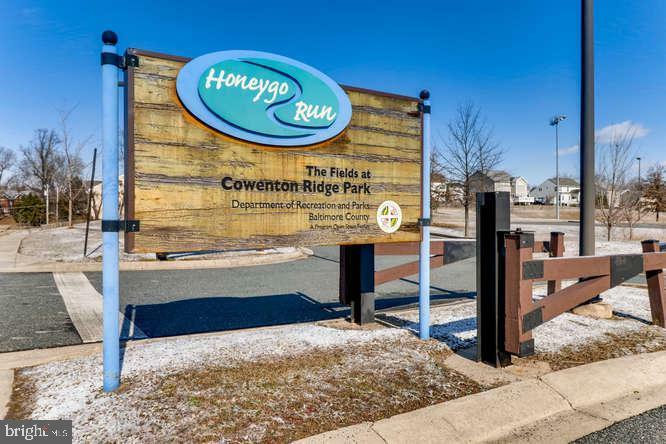 NO HOA FEE!! 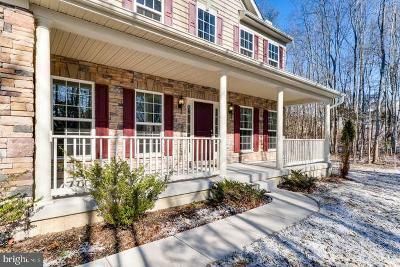 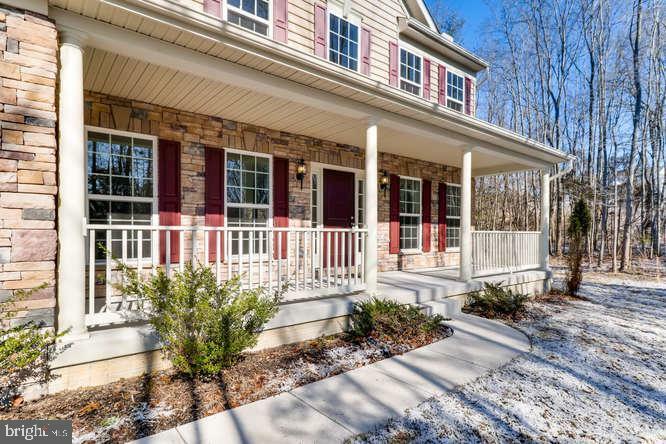 This beautiful stone exterior home comes with an attached 2-car garage with a minimum of 2 EXTRA parking spaces on the long entry driveway. 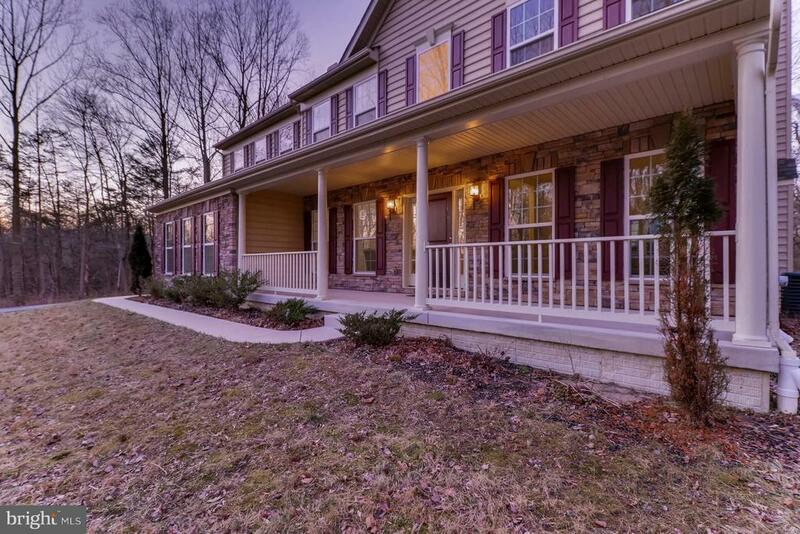 This is an absolute dream home that you do not want to miss out on! 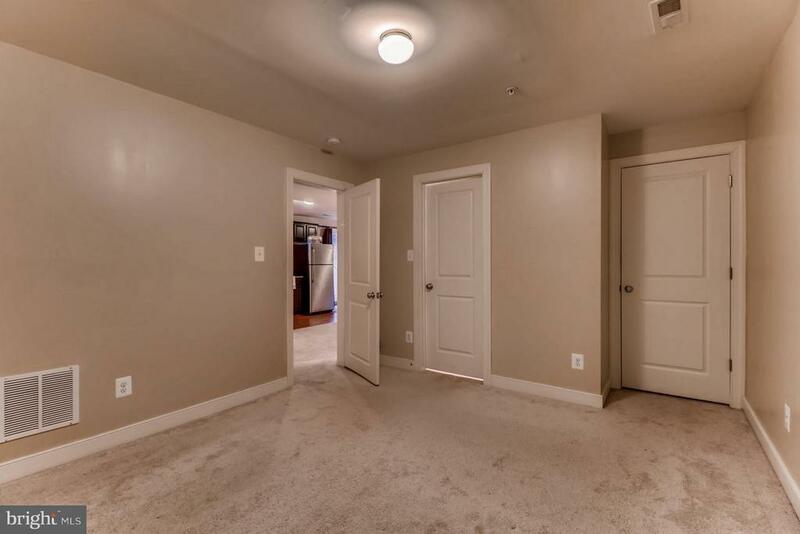 Come by and see for yourself!